About – Rants & Raves – The Blog! Rants & Raves – The Blog! A Tale of Failure, Success and Open Source. This blog is simply a way for me to keep useful information, have a rant or rave at times, and so on. There’s nothing all that special here, but you know, everyone else has a blog these days, why not me? The chances are, I won’t have much to say (always a blessing as my wife Alison would agree!) most of the time anyway! Let’s see how it pans out then …. By the way, unless I’ve changed it, the header picture you can see on this blog was taken by a friend of mine – Scott Russell – in Belgium. The header is only a section of the full sized picture, but the scene itself is one of utter peacefulness. 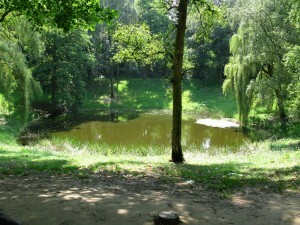 In reality, the pond you see in the middle of a quiet woodland is actually a First World War bomb crater. The scene of utter peacefulness has been created from an utter nightmare. Ironic or what? The full picture is shown below. Click for a full sized version. 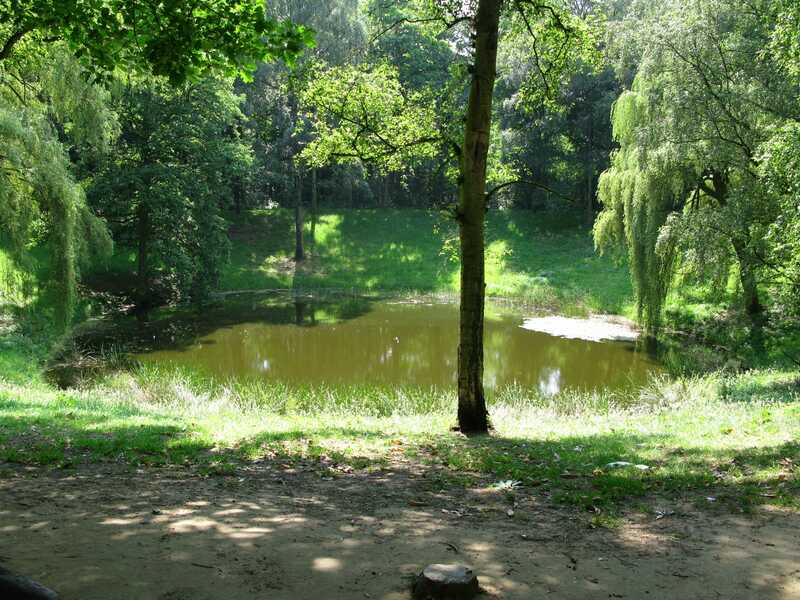 WW1 bomb crater by Scott Russell. On the other hand, if the picture in the header looks like a fox, that’s because it is a fox. She was at the bottom of my garden watching three cubs playing in our flower beds. The full image can be seen on this posting.